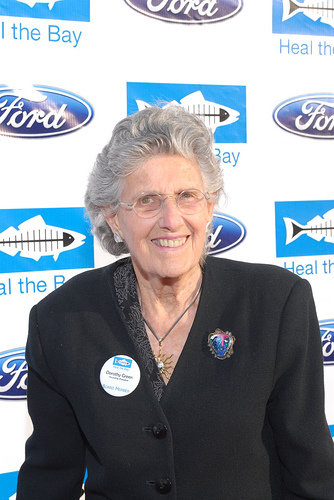 A year ago today, California’s environmental community lost a giant: Dorothy Green. Tireless. Visionary. Selfless. Brilliant. Fearless. Passionate. Warm. Driven. Inspiring. Leader. Mentor. Friend. These words only begin to describe this remarkable woman. I miss her each and every day. Every time I see an article or e-mail on California’s water crisis, I think of Dorothy. Every time I see our fish logo, I think of Dorothy. Every day we work on water recycling, conservation, and a Low Impact Development approach to reducing polluted runoff and augmenting local water supplies, I think of Dorothy. To me, Dorothy will always be Heal the Bay and Heal the Bay will always be Dorothy. I delivered these remarks at Thursday’s memorial service for Heal the Bay founding president Dorothy Green, who passed away this week. We are encouraging others whose lives were touched by Dorothy to share their thoughts and remembrances by submitting comments to this blog entry. Dorothy was so much to so many. Wife, mother, grandmother, environmental icon, friend, philanthropist, and activist. For me, she was my mentor and she was my closest friend. When I think of Dorothy and her unparalleled success as an environmental leader, there are so many amazing traits that made up the woman. My closest friend and mentor passed away today. Words you never want to express. After six years of redefining courage in her fight against cancer, Dorothy Green died peacefully in her Westwood home. 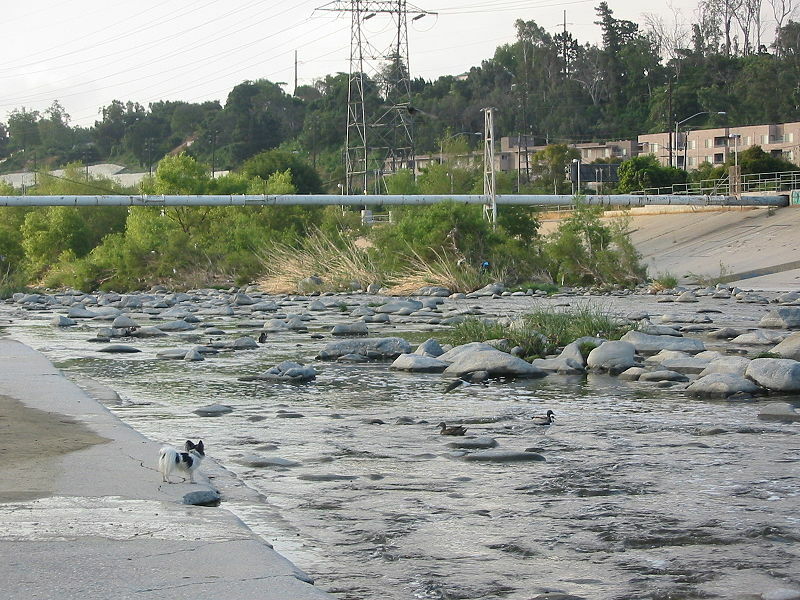 The same home that spawned Heal the Bay, the Los Angeles/San Gabriel River Watershed Council, the POWER (Public Officials for Water and Environmental Reform) conference, and the California Water Impact Network. I first met Dorothy when I was a grad student at UCLA. In 1986, she came to speak in a class taught by Stephanie Pincetl in Urban Planning. I was so moved by her talk about the new environmental group Heal the Bay that I went up to her after class and asked to volunteer. That was the first time I ever volunteered for an environmental group. Two years later, I became Heal the Bay’s first hire, as its staff scientist. Dorothy, as a volunteer, taught me all about work ethic by routinely putting in 80 hours a week. Also, Dorothy taught me that you can’t be successful in any field of advocacy without passion for the cause. No one had more passion for water quality protection and sensible water supply policy than Dorothy.